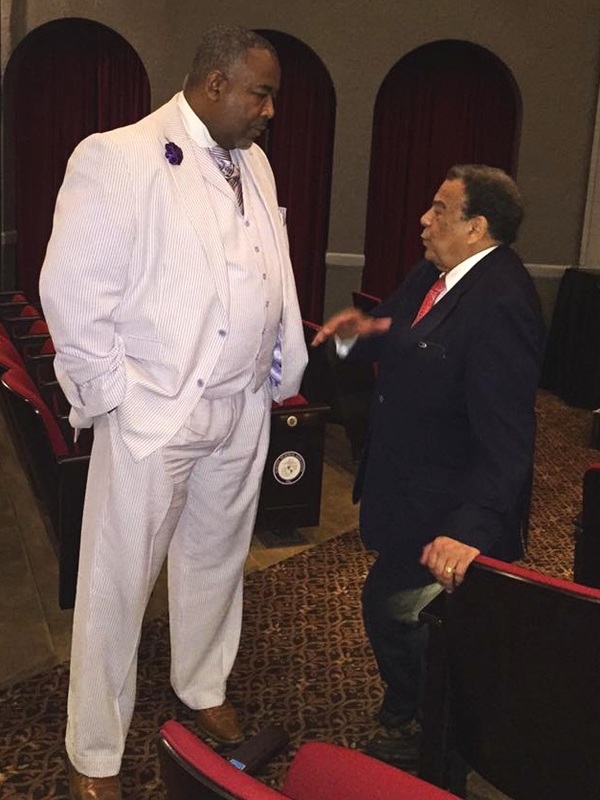 During the course of Black History Month, I had the opportunity to reflect on a conversation I had with former Ambassador/Congressman/Mayor of Atlanta/Lt. For Dr. Martin Luther King, the Honorable Andrew Young. I shared with him about my role with Turo, and that I was working to ensure the company’s goal of having all communities represented on Turo’s platform – the African-American community being chief among them. Ambassador Young then took me down the roads of history and shared that the African-American community was no stranger to sharing. From post reconstruction to the 70’s, and in some cases the 80’s, African-Americans weren’t welcome in hotels. Even most recently, a major rental car company was sued for discriminating against African-American renters. The Ambassador shared how major stars, athletes, and , convention goers were forced to lodge in people’s homes due to hotels refusing to serve them because of their race. In fact, Ambassador Young shared how in many communities, African-Americans have continued to share for free, and that with that history, they should now take advantage and monetize their sharing to help build generational wealth. Although Black History month has come to a close, let’s remind the African-American community that there is a rich history of sharing, and with new platforms, we can build on that history.